Burdock Root – This herb is rich in vitamins B-complex and E. It also includes the trace minerals: potassium, phosphorous, chromium, cobalt, iron, magnesium, silicon, zinc, and sodium. Burdock Root increases circulation to the skin and helps cleanse the epidermal tissues. It has also been reported to destroy bacteria and fungus cultures. Burdock Root is known as a “blood purifier.” It helps eliminate toxins from the blood and lymphatic system. The liver, gall bladder, kidneys, and digestive system all benefit from its properties. 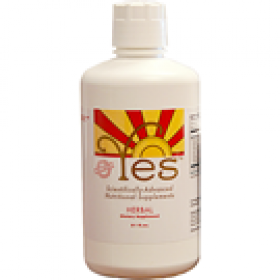 It also helps with the elimination of excess fluids and the regulation of sugar. Sheep Sorrel – This herb is rich in vitamin A, B-complex, C, D, K, and E. Its minerals include significant levels of calcium, iron, magnesium, silicon, sulphur, zinc, manganese, iodine, and copper. This herb has been reported to aid in a wide variety of skin disorders as well as aiding in digestive disorders. Vitamin A strengthens the immune system by aiding in production of white blood cells. White blood cells attack many of the body’s harmful intruders. Sheep sorrel is also rich in chlorophyll. 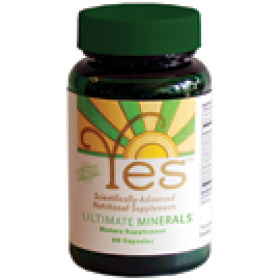 Chlorophyll increases oxygen content in the blood. High blood oxygen can increase the body’s action against many invasive conditions. This herb is also rich in potassium oxalate, which aids in digestion and has been shown to strengthen the immune system. Cat’s Claw Bark – This herb is effective for treating a variety of digestive and upper respiratory disorders. It’s great for circulation and has also been shown to help in treating rheumatism, gastritis, ulcers, and some allergies. 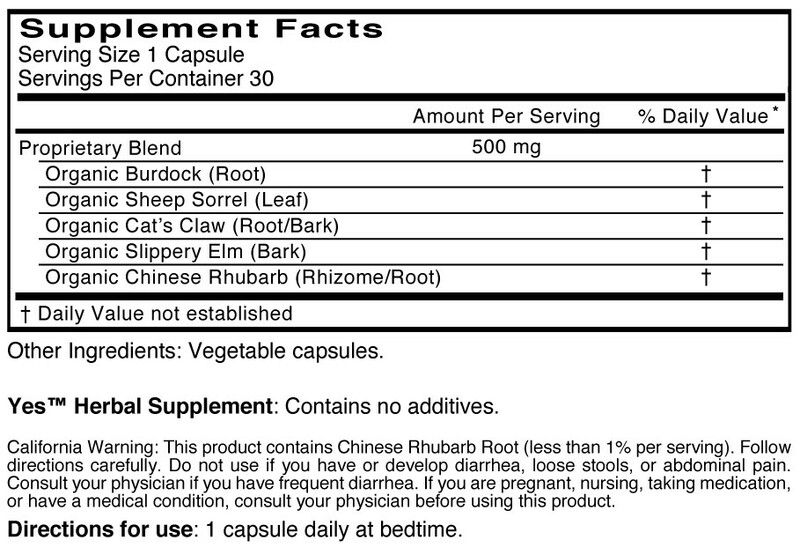 Chinese Rhubarb – This herb has been used in China for more than 2,000 years. 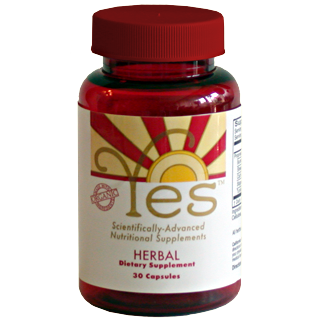 It has very impressive detoxifying properties, especially in the liver. This herb also has antibiotic and anti-microbial properties.